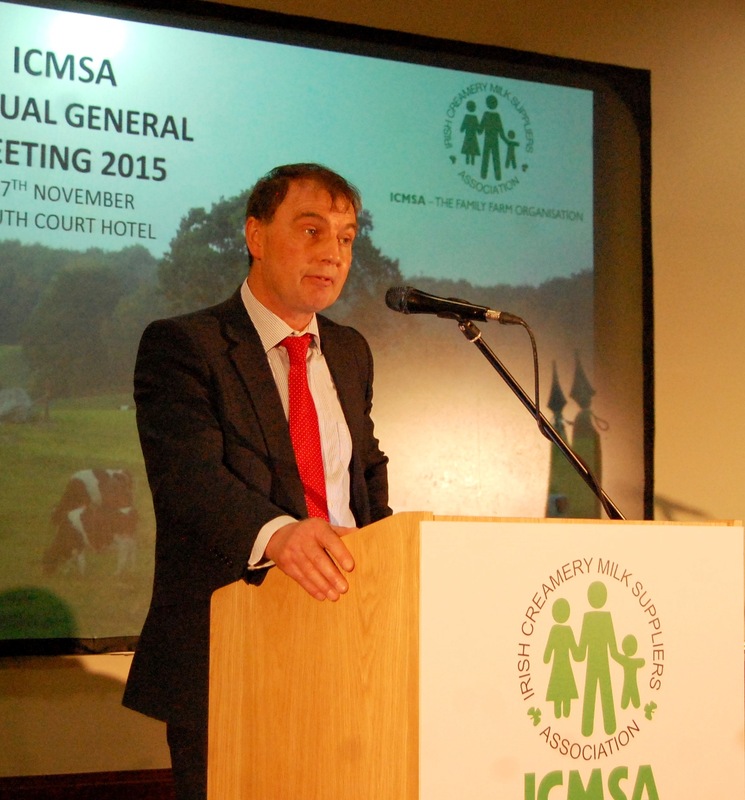 The President of ICMSA, John Comer, has criticised what he described as “the unreality” that he said pervades the statements made by the environmentalist pressure group, Friends of the Earth, on the question of Ireland’s commitment to climate change. John Comer said that some of the analysis offered by the group amounted to puerile abuse of the Taoiseach. He said that while he and his association were absolutely politically neutral that Friends of the Earth and similar single-interest advocacy groups should at least try and appreciate the fact that governing and guiding a modern democratic and consumerist society is – and has to be – about achieving a balance that allows the various often competing elements to go forward together. Comer said it was simply silly to present the climate challenge in terms of a perceived willingness or unwillingness of a given state to take action. “The only real question was the ability or inability of the state to achieve the balance that needed to be struck between reducing emissions and maintaining the kind of economy that gave people work and the state the revenue needed to allow it develop the intelligent responses required by this defining challenge. Comer said that while no-one doubted the sincerity of Friends of the Earth, the logic of their position was both unreal and potentially counter-productive. 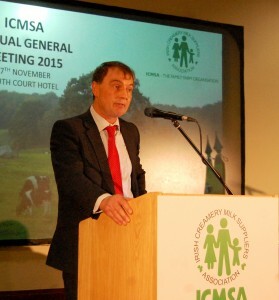 ICMSA was not arguing on the basis of ‘special interest group’ for farmers, the association was simply pointing out that the science proved conclusively that Ireland (and Austria) were the most environmentally sustainable dairy-producing areas in Europe and that the basic logic of sustainability surely argued that, for instance, milk production should not be harmed in those areas where science said it had least environmental impact and should be reduced in those areas where it was most stressful to the environment. “This would strike most people as not just the most sensible way of looking at agri-related emissions but the only approach likely to appeal across national borders and meet the kind of global response that one would have thought Mr Coughlan desperately wanted. 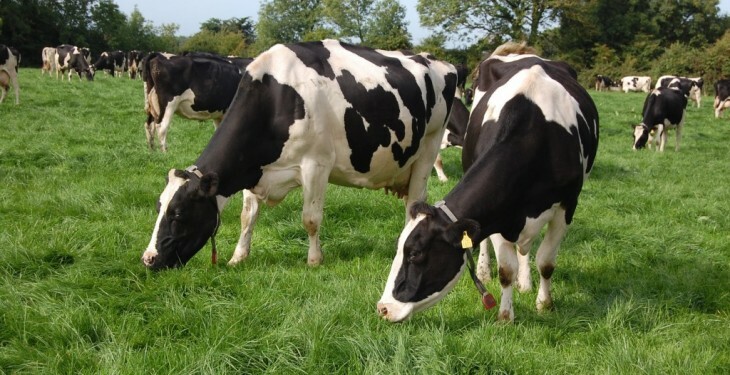 “It doesn’t make sense and is illogical to look for a uniform across-the-board reduction in agri-emission when we can produce much more milk in this country with the same or less emissions than, say, a densely populated country on mainland Europe. The obvious thing to do is to base different types of production in the different locations where that production is least environmentally stressful. “That works a lot better than saying, for instance, that both Ireland and Greece have to lower methane emissions from dairy herds by a certain double-digit percentage. 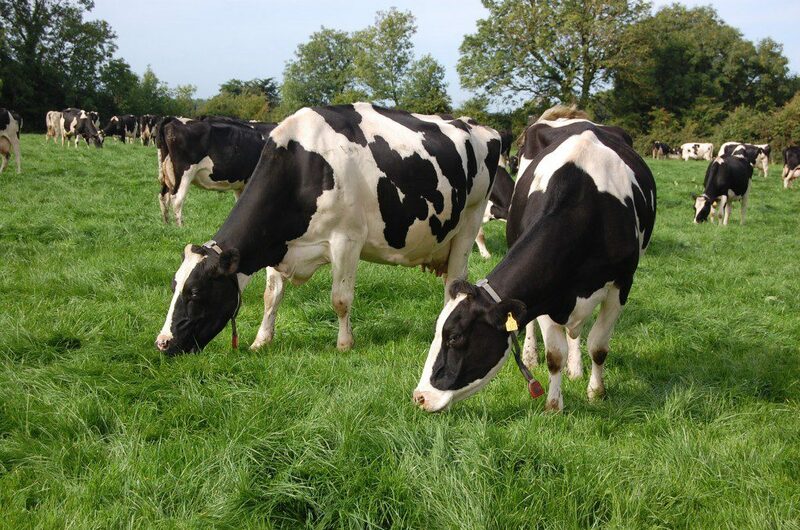 We produce milk in a much less environmentally stressful way than Greece and that’s just a fact. This is really the problem: Friends of the Earth have got to become more Friends of the Facts”, he said.